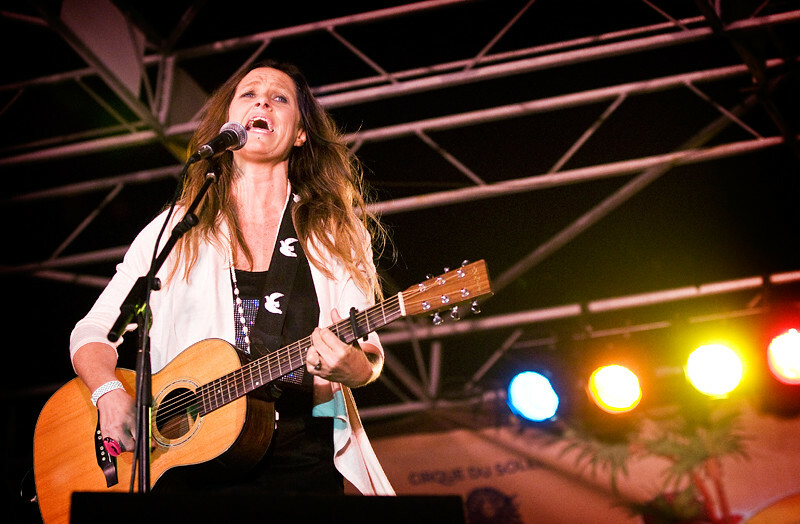 Kasey Chambers performs during "Australia Rocks the Pier" as part of Santa Monica's Twilight Concert Series. There was a slight Australian flavor on the Santa Monica Pier last week as people came out to listen to the sounds of down under - specifically, "Australia Rocks The Pier" as part of Santa Monica's free Twilight Concert Series every Thursday nights. 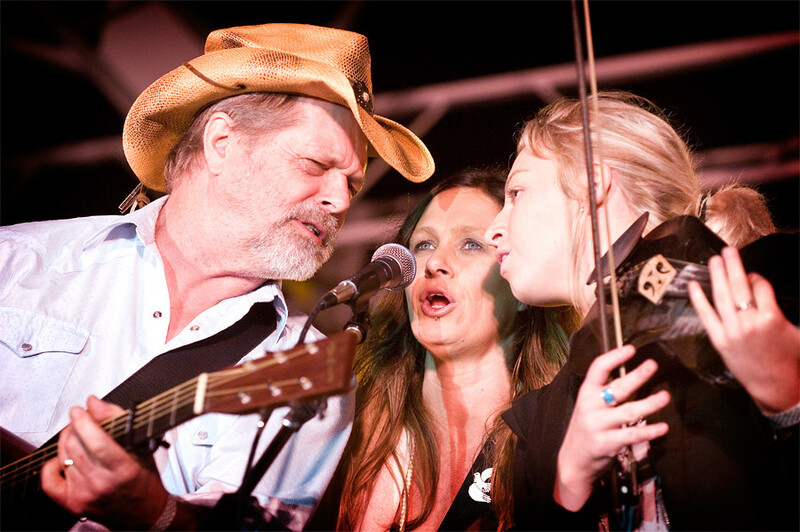 Australian musicians D. Henry Fenton and Matt Ellis opened the night but it was Kasey Chambers who was the highlight with her country-rock and blue-grass sounds that had fans dancing in the isles and on the beach below. 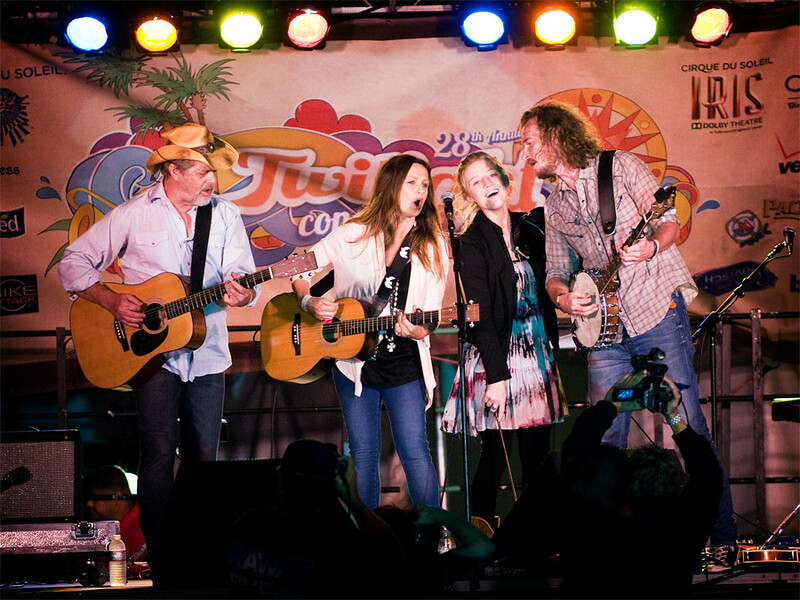 Bill Chambers, Kasey Chambers and Ashleigh Dallas performs during "Australia Rocks the Pier" as part of Santa Monica's Twilight Concert Series. It was also a family affair this night. Kasey touring with her father Bill who played on guitar and she even brought out her baby daughter Poet on stage to close out the night. Even with over 5,000 in attendance, the concert felt like an intimate affair, feeling more like a VH1 storytellers show as Kasey told stories about her childhood, learning to play guitar and going to her first concert when her dad took her to watch Lucinda Williams. It was that concert that made Kasey realize that she wanted to be a musician. Kicking off her tour in Santa Monica, Chambers just released her latest album Storybook, a fifteen song collection that inspired her to become a singer. 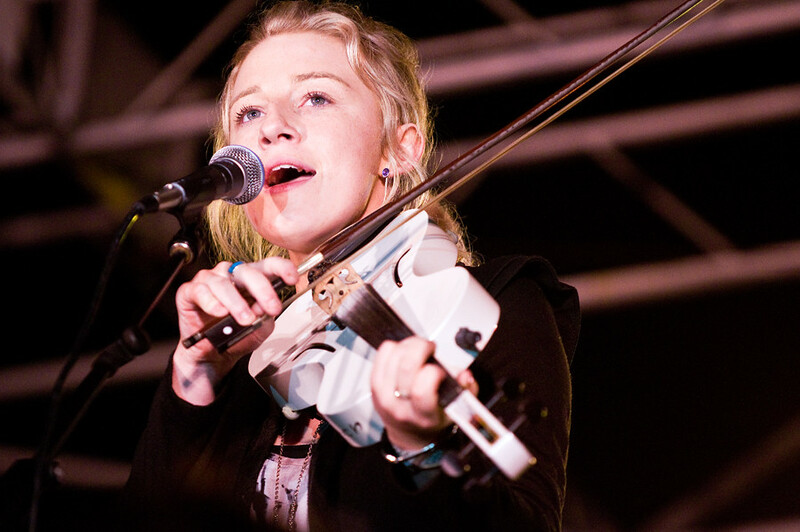 On Storybook, Kasey works her magic on gutsy, soulful tunes hand-picked from the iconic songbooks of Gram Parsons, Lucinda Williams, Steve Earle, John Prine, Townes Van Zandt and more. She continues her tour which will last until December. You can purchase her new album Storybook HERE and her brand new autobiography "A Little Bird Told Me," published by Harper Collins right HERE. Santa Monica's free Twilight Concert series continues this Thursday with the Parade Collective and on September 6th, the Pier will host west coast darlings Best Coast. Click HERE for the rest of the lineup. Ashleigh Dallas performs during "Australia Rocks the Pier" as part of Santa Monica's Twilight Concert Series.